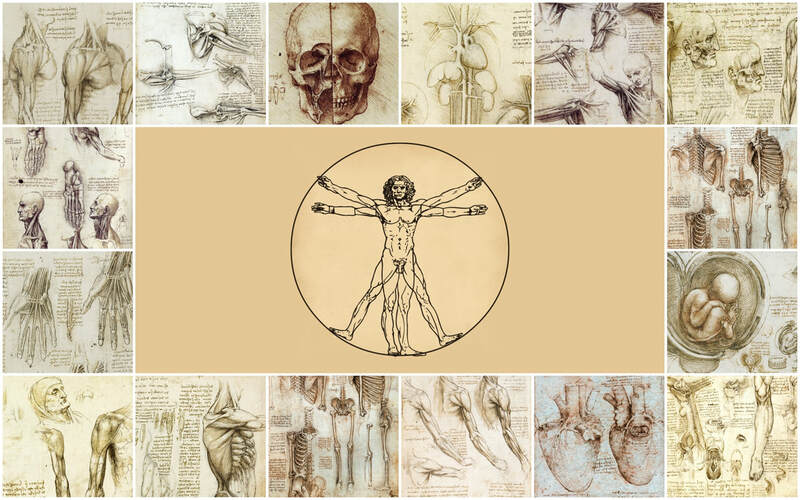 This 4 hour workshop offers a fun and informative introduction to some basic elements of Anatomy and Physiology. Aimed at anyone with an interest in learning about the human body or who may be considering further study in this area, this workshop is also really useful for Reiki Practitioners and anyone interested in healing and bodywork in general. All are welcome.